Palm Beach Garage has professional technicians who are trained to diagnose, maintain and repair your automobile whether it is a European, English, Vintage or an American classic or muscle. Our factory trained team has over 100 years of automotive repair experience. Contact us today to find out why we are consistently the top-rated dealership alternative auto repair shop in West Palm Beach. Conveniently located within minutes to Palm Beach and downtown West Palm Beach, we pick up and deliver your vehicle to your home or office. Our automotive repair team uses state-of-the-art diagnostic equipment to efficiently and accurately diagnose and repair your automobile. We are a full-service dealership alternative with ASE certified mechanics focused on personal care and professional service. We only work with first-rate manufacturers and the highest quality OEM products and parts available. Wheel and tire damage is inevitable, whether it is curb rash or or bent rims. 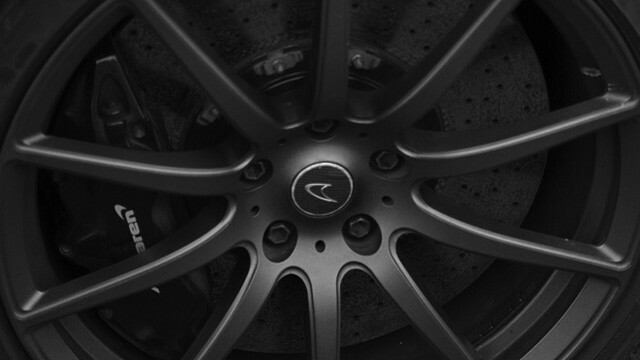 Our wheel refinishing services help restore wheels to their original luster, providing you with a durable and factory-quality finish. 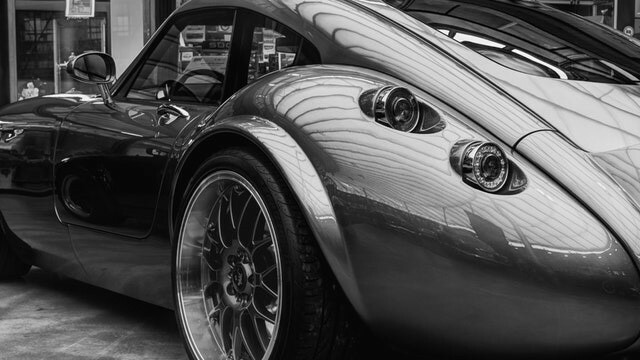 If you are seeking some relief from wheels that shake or vibrate, we’ll use hydraulic straightening machines to ensure your wheels are completely true and round. 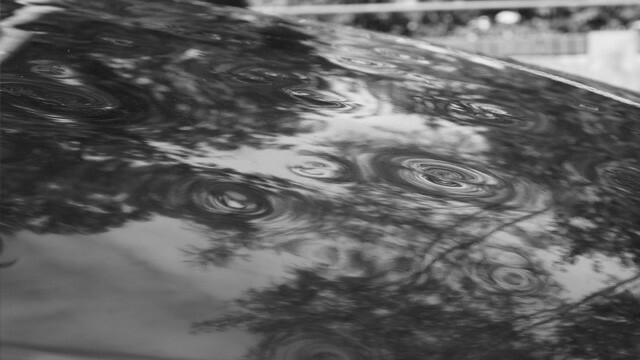 Paintless dent repair, as opposed to dent repair that requires painting of the vehicle, helps speed up the repair process and also ensures the value of your car is maintained. Because no painting is involved in dent removal, you’ll maintain the factory finish you love. Whether you need a complete replacement of your factory installed convertible top or simply need to repair some problem areas, we can get the job done. Our technicians specialize in custom convertible repair and restorations. Services include – New Convertible Tops, Rear Windows, Top Repairs/Leak Detection, Weather Seal Replacement,Frame work/Alignment, and repair or replacement of Motors/Pumps/Hydraulics. Damaged, faded, stained or scratched leather? 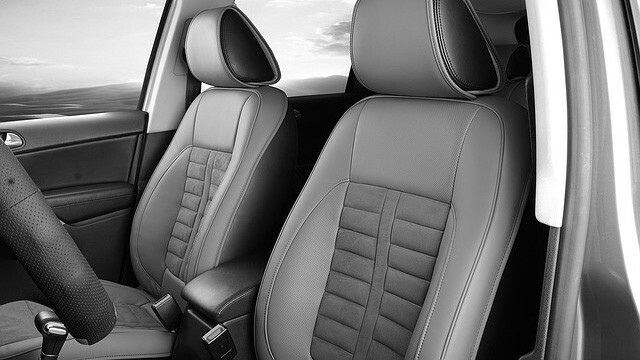 Our top notch leather seat repair and dyeing services can take your seats from old to new again. We use manufacturer-matched leather dyes to match colors or you can select a whole new color scheme based on your personal preferences. 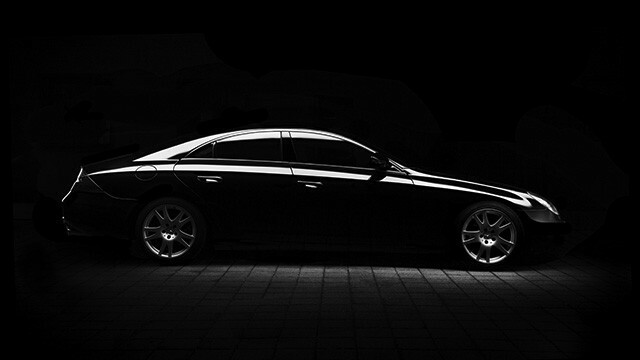 Palm Beach Garage luxury vehicle detailing services come with an understanding of how gorgeous a new car can be. This is why our detailing techs always strive to unleash the original beauty of your car using the highest quality products in the industry. Looking to purchase a new antique, classic or luxury car but want a fair and objective assessment? Our pre-purchase inspection services will help specify the value and quality of the vehicle we are inspecting. 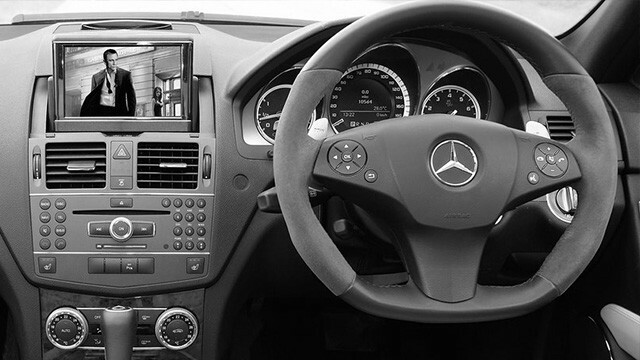 We provide a in-depth report on each vehicle we are inspecting, including computer diagnosis so you can buy with confidence. 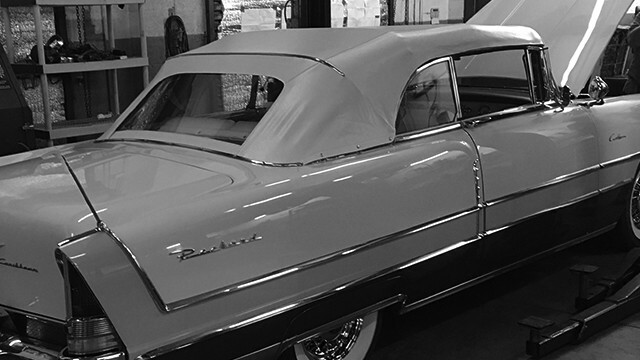 Does your classic car need a custom audio system that matches its aesthetic? No matter the make or model, our audio technicians can create a custom sound system with top-of-the-line speakers, amps, subs, and accessories to meet your demands. As a complete auto repair and service center, we offer these essential services and even more. And if you’re not seeing a specific repair service, give us a call at 561-833-6622 or contact Palm Beach Garage.